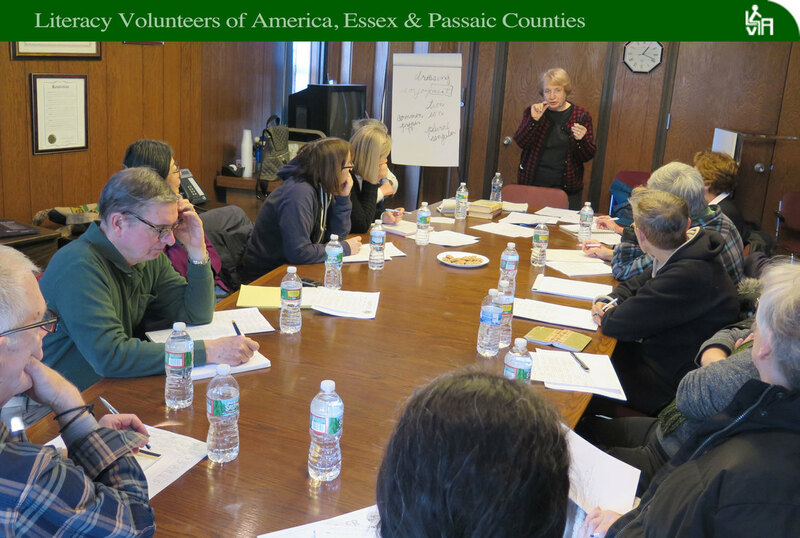 LVA Services - Literacy Volunteers of America, Essex & Passaic Counties, NJ Inc.
We understand that, to achieve the highest level of success, it is important to provide each adult student with quality literacy services in a supportive learning environment. That’s why LVA strives for quality in the free literacy services it provides to adults, 16 years and older, who need instruction in Basic Literacy (BL) or English for Speakers of Other Languages (ESOL). Basic Literacy (BL) programs are offered to those adults who have been identified as reading below the 6th grade level and who need to improve their literacy skills (understand, read, write, speak, and listen). English for Speakers of Other Languages (ESOL) programs are offered to those adults who have been identified as limited English speakers and who need to improve their literacy skills (understand, read, write, speak, and listen). We offer small group tutoring sessions throughout Essex and Passaic counties to adults, 16 years and older, who are out of the school system and who wish to work in small groups with a tutor rather than in a regular classroom setting. Students are responsible for meeting for a minimum of 16 hours per month, generally two sessions per week of two hours each, for at least one year. Students are also responsible for the cost of their educational materials and supplies, or for the reimbursement of those costs when materials are provided by volunteers. 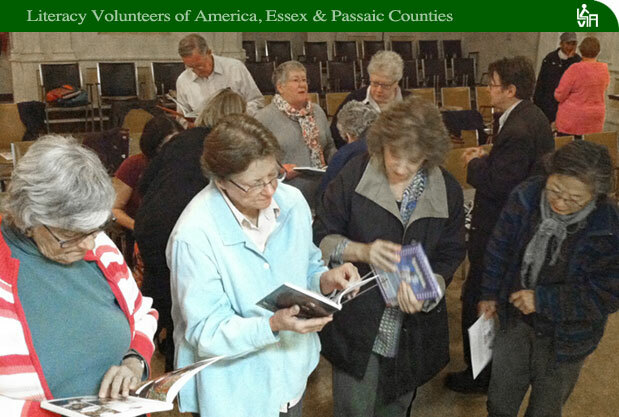 While a few of our volunteer tutors are retired teachers, most are not. They’re lay people who come from all backgrounds and occupations, races and ethnicities, and levels of education. We require that our volunteers have a high school diploma, be fluent in English and receive 18 hours of training which we provide. 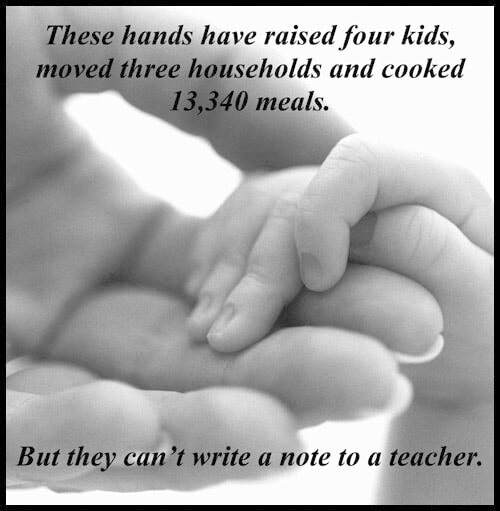 Teaching experience is not required. While we try to help most students either through classes, small group instruction, or referrals, our specialty is tutoring adults with a lower level of English literacy and bringing them to a sixth-grade level of reading and writing. We have a long list of local programs to which we refer students - - programs that specialize in instruction for higher level adult students and, eventually, prepare them for the test to obtain a high school diploma. Please refer to the “Resources” section of this site to view educational programs for higher level students. Please understand that, due to the nature of these services, we maintain a waiting list of about four months. It greatly increases the chances of finding a group for a student who has a flexible schedule and offers more than one option for the meeting site. 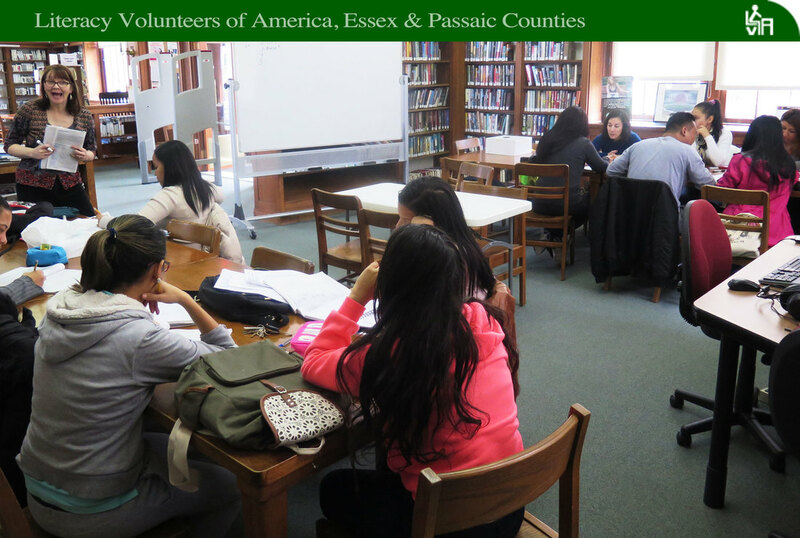 We partner with different institutions throughout Essex and Passaic counties to provide ESOL classes to adults, 16 years and older, who are out of the school system. These classes are generally available in sessions of 10 weeks with four classes per week of two hours per class. Each month we offer a different professional development seminar, called Tutor Support Workshops, where adult education experts and skilled tutors walk our volunteers through new techniques that have proven successful in the adult classroom. The themes of the workshop vary: they run from teaching basic grammar, to pronunciation and accent reduction, to use of the graphic novel (similar to comics), to utilizing the lyrics of popular folk songs to teach vocabulary and comprehension, and everything in between. We provide professional development to institutions that wish to start their own program or advance the skills of their volunteers. This is perfect alternative for agencies that wish to offer services without having to follow the demanding requirements of the National Reporting System. Institutions will receive the same level of training that our regular tutors get, but without having to follow any of our requirements since our function under this program is to collaborate with other agencies and help them offer improved services.